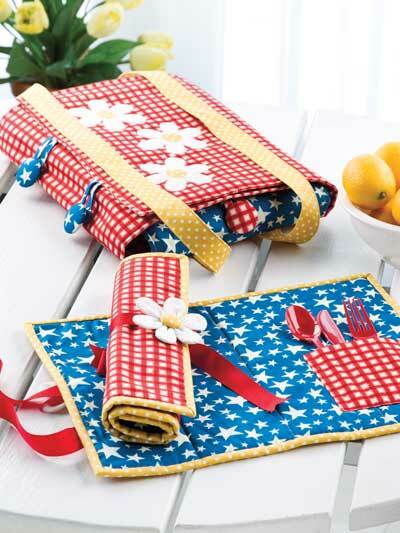 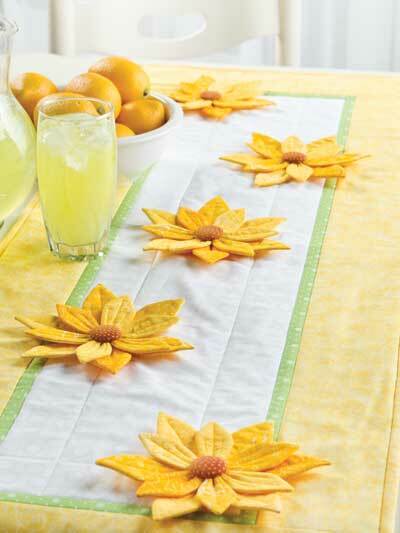 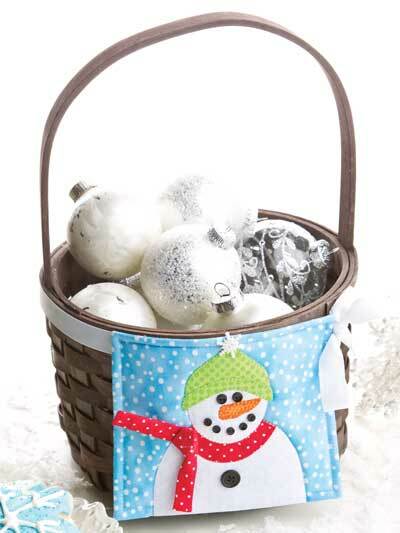 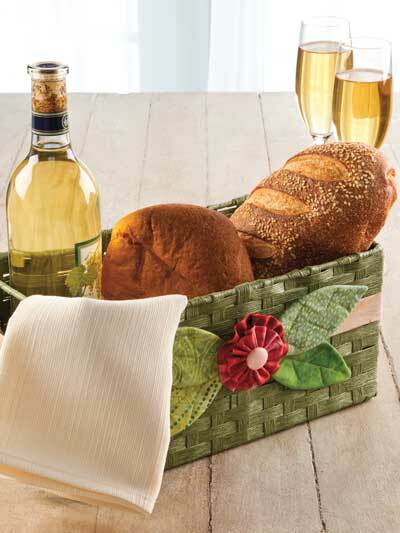 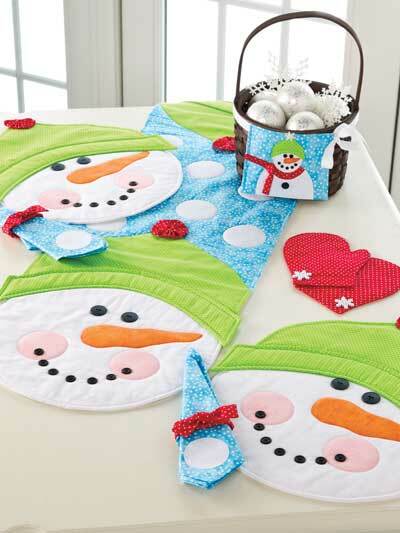 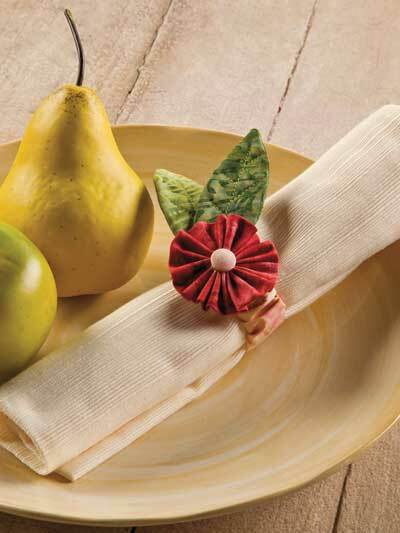 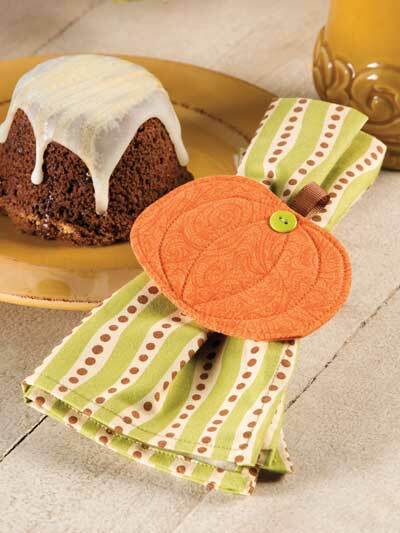 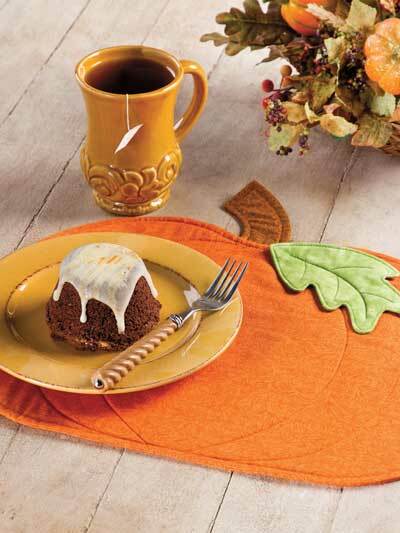 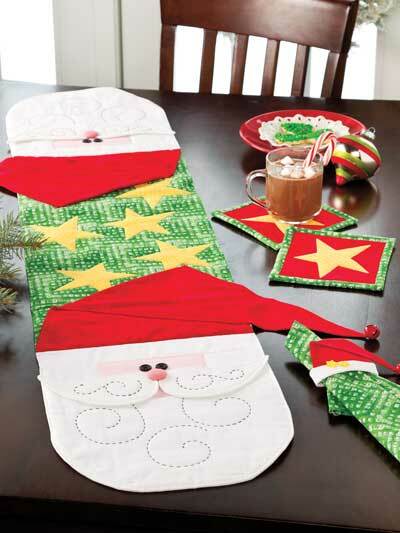 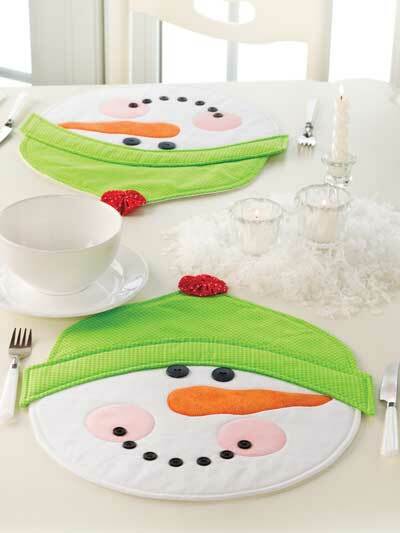 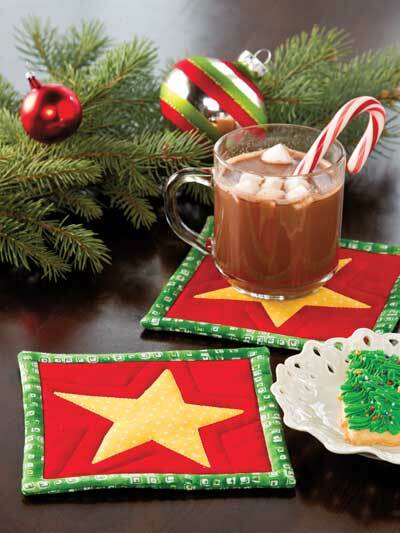 Seasonal Table Toppers will keep your kitchen in the seasonal spirit all year-round! 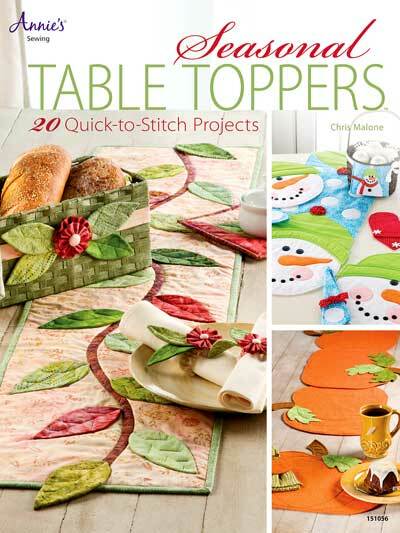 Create enchanting table toppers for every season with this book by Chris Malone. 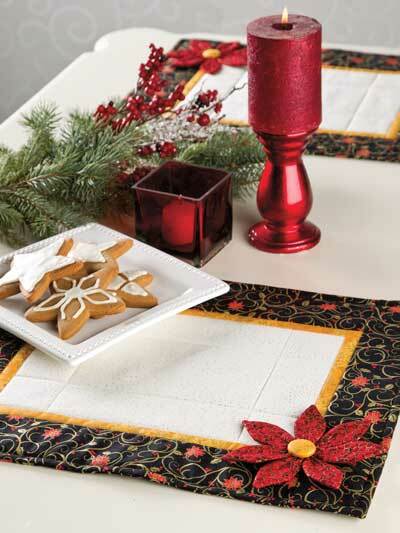 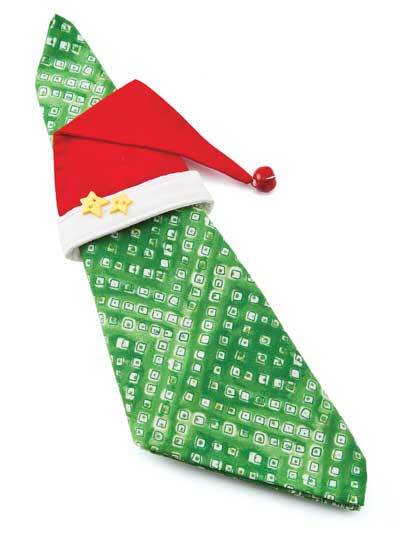 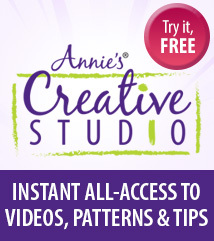 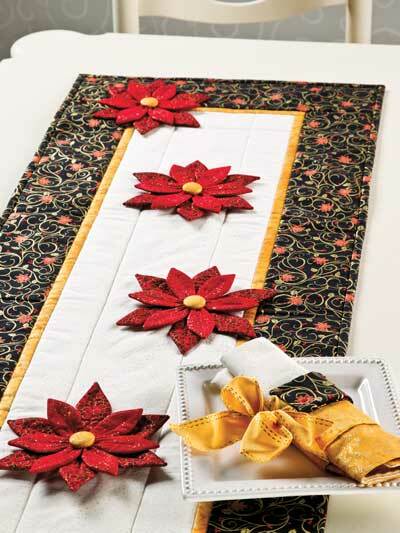 Fat quarter friendly designs make each one a breeze! 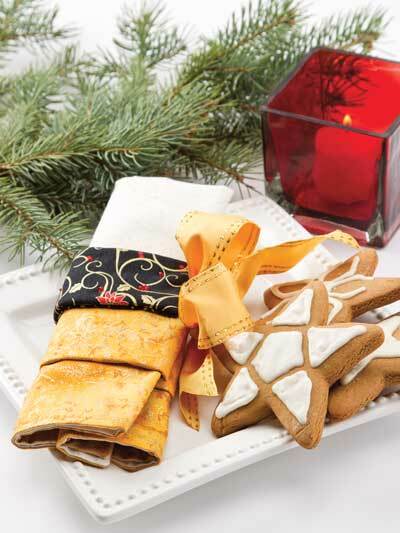 56 pgs.